Here is the critical point in which I could easily lie and tell you that children painted these Watercolor Easter Cookies in my photos, but no, I am a truthful person. I painted them and I have zero artistic ability! I’m sure you can tell, hehehe. Watercolor Easter Cookies can be made for any holiday, but I like them best for Easter. Basic sugar cookie cutouts with an artistic twist. However, if it is easy enough for me to do it, that also means it is the perfect activity for children! 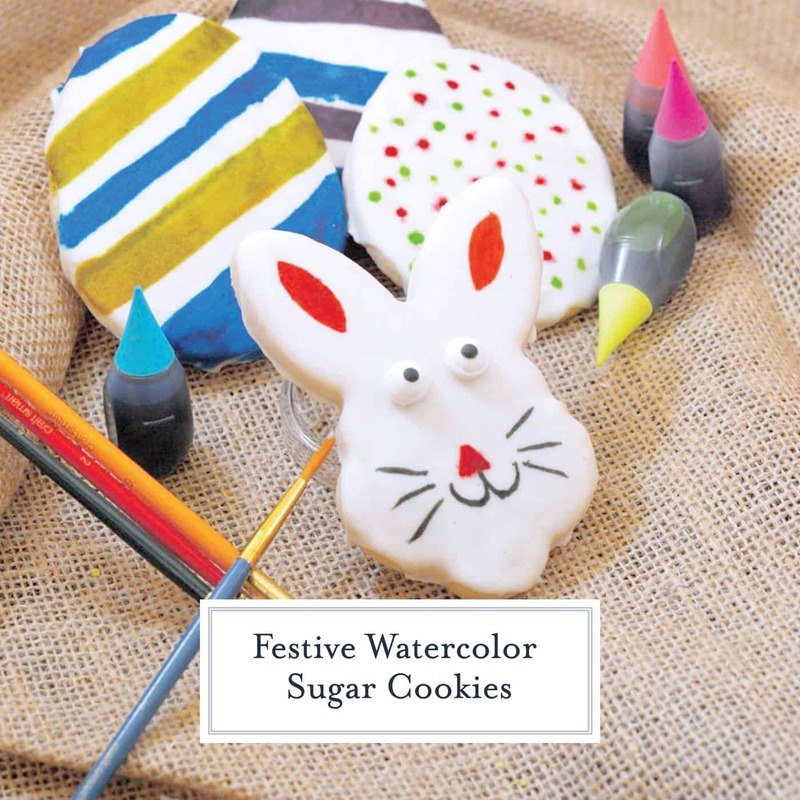 Watercolor Easter Cookies can be made for any old day or on a special holiday, like Easter. I happen to love the gentle glow watercolor gives off on an Easter Egg Cookie. You do need to use a good sugar cookie cutout recipe though. If not, the cookies will fluff up and lose their shape. I have provided my favorite recipe below. Clear extracts can be purchased at art or baking supply stores. Also, be mindful of time. 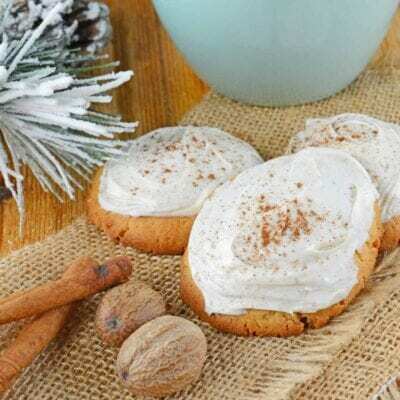 The cookies will need time to cool and the glaze frosting will need time to set. I recommend preparing your sugar cookies the day before you want to paint them. The end result will be a watercolor or stained glass effect and will certainly be fun for the kiddos. Much more fun than mere sprinkles and frosting tubes. Start your project by preparing sugar cookies. 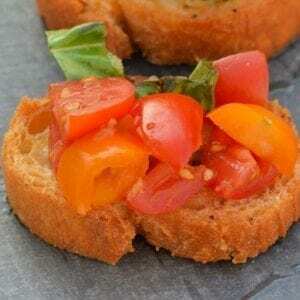 The recipe doesn’t matter much as long as they are cut-outs and uniform height, meaning flat. 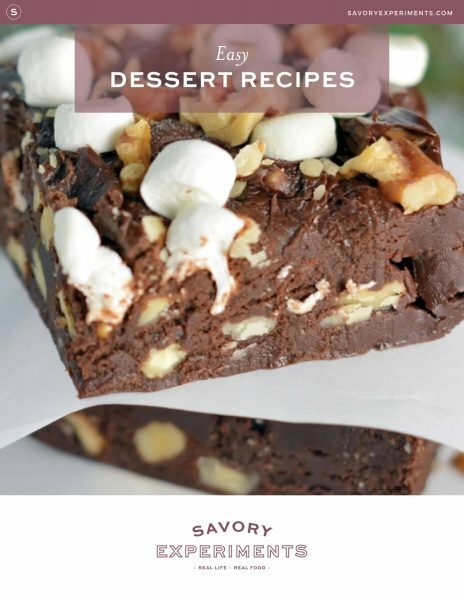 I included the handy, dandy recipe straight from Betty Crocker below. Make cookies according to the recipe and allow to cool. Next, glaze the cookies. Place them on a dry rack so the glaze can drip off the sides and you can get nice, clean covered shapes. You can use a regular cookie icing or the recipe below. Allow plenty of drying time for glaze frosting to harden. If you use Wilton’s, please be mindful that one bottle only frosts 12 cookies, so purchase accordingly. and you can blend to make your own special colors. 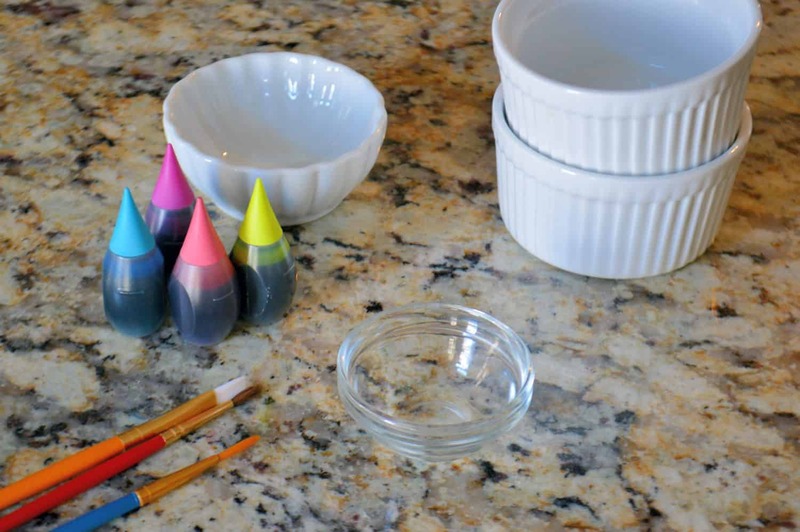 If you wish to flavor paint, add only a small drop of desired extract to each color bowl. Also set up and water dish and paper towel nearby for cleaning brushes. lastly, have at it! Paint away my foodie friends! Allow colors to dry before stacking. Or eat right away like I did! 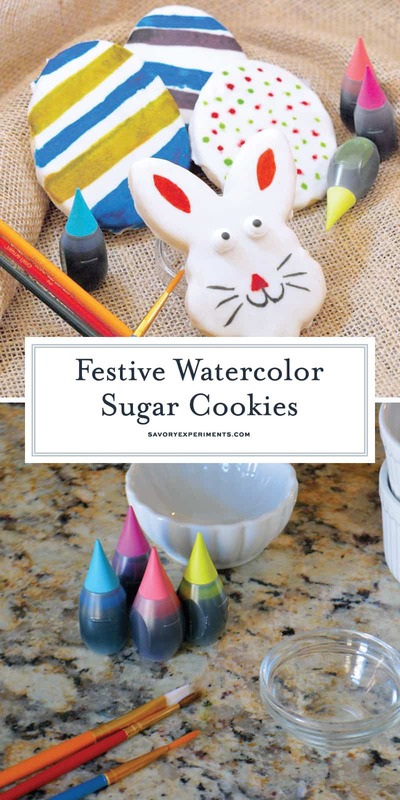 Enjoy your Watercolor Sugar Cookies! Pro Tip: White vinegar will take food coloring right off the skin. 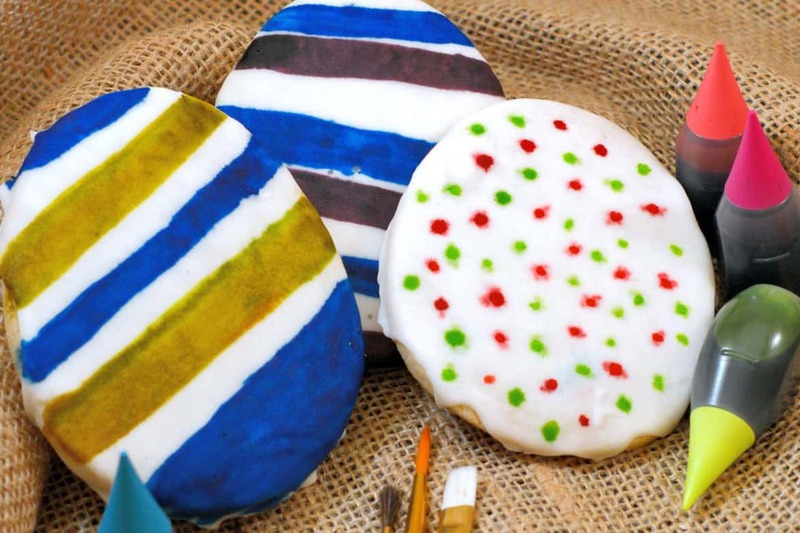 Watercolor Sugar Cookies can be made for any holiday, but I like them best for Easter. 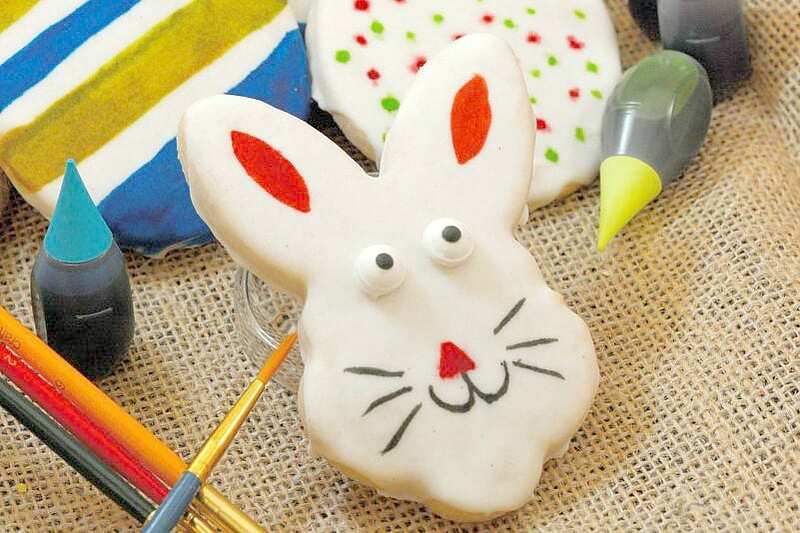 Easter Egg Cookies and Bunny Cookies are just so pretty with the soft glow of watercolor! Cream together shortening and sugar. Add eggs, continue to beat. Add vanilla through salt and blend. 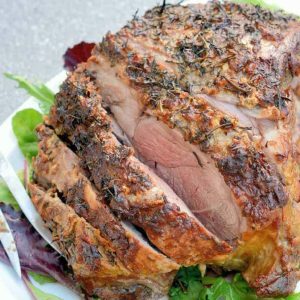 Refrigerate for a minimum of an hour. Divide dough into fourths and roll out on a lightly floured surface. Cut into desired shapes. 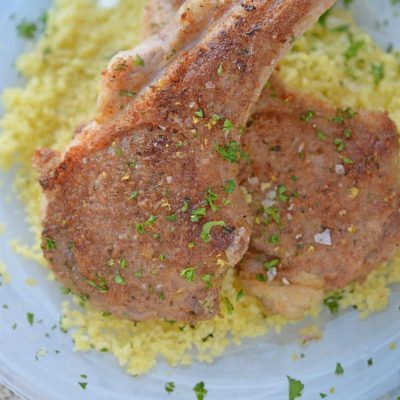 Bake on a cookie sheet for 6-8 minutes. Remove and allow to cool. For cookie icing, blend both ingredients in a small bowl. 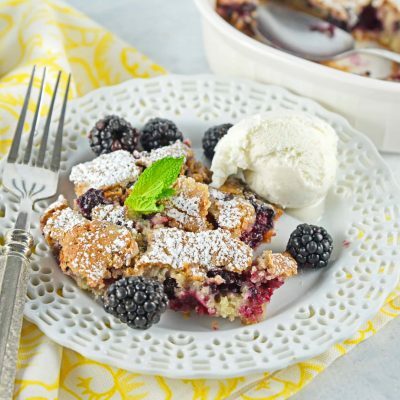 Add a little more or less milk and powdered sugar until you get the desired consistency. How creative- I love these. I would almost not want to eat them! These are really cute and I’d love to make them with my munchkin! I like this idea! My kids would go crazy if I made cookies like this for them. My goodness but those look fun! You got really creative with them! those are so cute. You are an artist whether you believe it or not. Those are so cute!! My SIL is really good at decorating sugar cookies for Christmas every year. i just frost in a single color and call it good, lol. That bunny is just too cute. Great job! Your cookies are absolutely geourgeous! I can’t believe how well they turned out. You really have artistic talent! What a super cute idea and perfect for Easter. 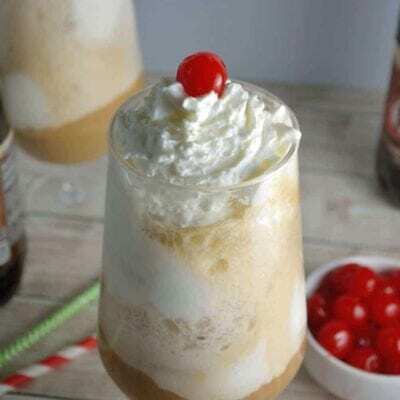 I’ll have to see if I have all the ingredients around here to make these tomorrow. G’day! How cute are these! How cool is that! I made cut out cookies recently, and they weren’t nearly half as cute! I’d be willing to give it a try. However, mine will not look as pretty as yours do! Well that’s about as adorable as a cookie can be. This is a fun post! These are so pretty! They would be perfect for a party. I’m impressed Jessica. These are so adorable! Jessica, these are adorable. I shared this post on G+ for you. Happy Easter! Those are adorable. I should have seen this before we went through the wet, sloppy mess of decorating eggs yesterday. It would have taken more time to paint cookies, but my kitchen table wouldn’t be pink and green now! A little vinegar will take out egg dye or any other food coloring! so super cute!! I already pinned this fabulous idea… will be doing with my kids soon!!! Very cool! So cute. My babies would love these. I’m not saying they would turn out looking like these but it would still be fun. LOL! Such a cute idea! The kids would love to do these this weekend. How fun! These are amazing looking! I need to try it. These cookies are adorable!! You are so creative 🙂 What a fun Easter activity! Those are awesome! I wish I had the talent to create cool cookies but mine never turn out looking like they are supposed to. I even have a Pinterest board called just that. LOL I’ve heard a lot of people use paint brushes and I love that idea! You did a great job. I love painted cookies. Those are some good looking cookies! I never thought to paint the colors on like that. Neither had I, however now I’m wondering why I ever had kids decorate with frosting and sprinkles, so boring compared to this! Those are the cutest cookies I have ever seen! My boys would love this. I’ll definitely have to try it with them. Adorable Easter themed cookies. Happy Easter weekend. How cute and fun. My daughter would love to do some of these. We love watercoloring and being able to eat what you watercolored, even better. Super cute! I have lots of paintbrushes so this is something that I could do! These turned out so cute! I’ve never tried to do this but I bet my kids would have fun with it. Oh my goodness, these cookies are absolutely adorable! I love the idea of them. I love decorating cookies with my son.. I might have to run out and pick up a few things for tomorrow. Thanks! I hope I have some time to try this for Easter with my lil guy – so cute! These cookies turned out adorable. My kids love to paint and I think they would enjoy painting cookies. 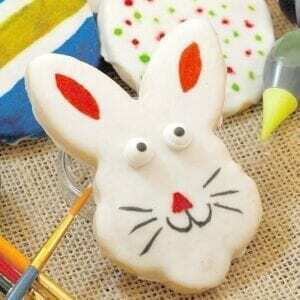 I just bought some Easter themed cookie cutouts, so we will be trying this tomorrow. I think you have more artistic ability than you give yourself credit for. Those turned out very cute.